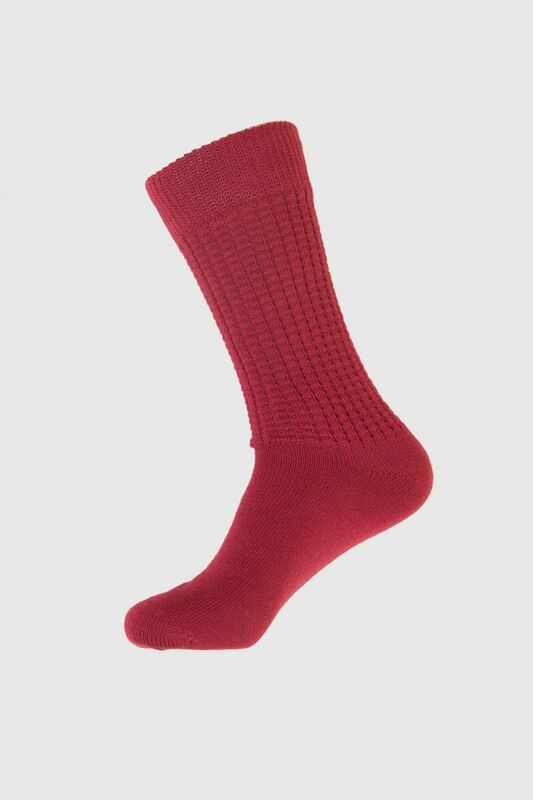 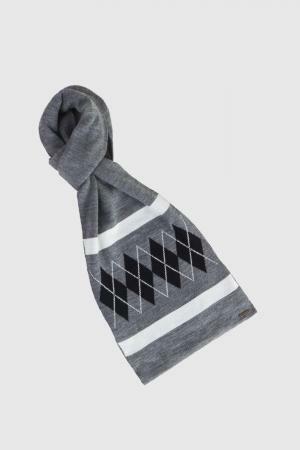 Woollen socks, an amalgamation of simplicity and protection. 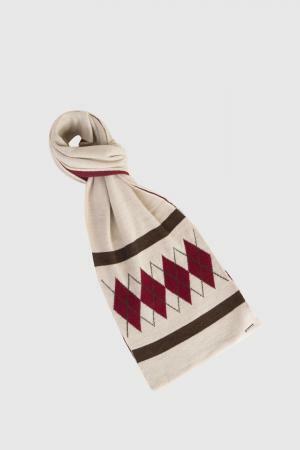 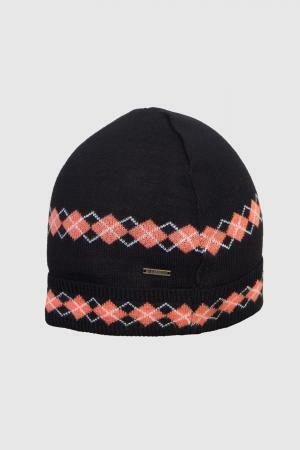 As it's constructed using pure wool, is a great choice for your winter wardrobe. 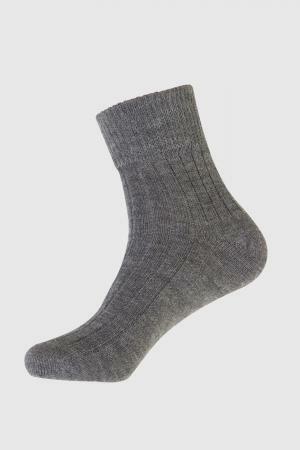 Either you plan for a winter holiday or just shop for upcoming winter season; this pair of socks is a must buy product.